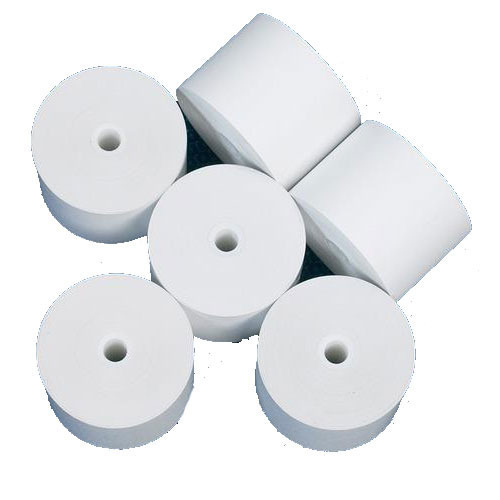 Being a leader in the industry, we are engaged in offering a qualitative range of Thermal Atm Paper Rolls to our clients. Incepted ion the year 2015 as a Sole Proprietorship firm at Faridabad (Haryana, India), we “Rama Roll Products” are counted as the leading manufacturer of a wide range of Carbonless Roll, Printing Rolls, ATM Rolls, 3 Ply Carbonless Roll, Coated POS Roll, Coated Rolls and Plain Paper Rolls. Offered assortment is highly appreciated for its fine finish, tear resistant nature, etc. All processes are supervised by “Mr. G D Tyagi” (Printing Technologist), who has rich industry knowledge and experience.